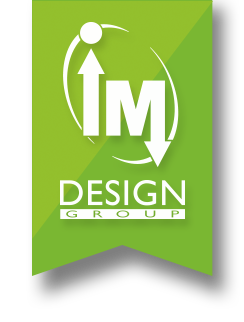 Thank you for your interest in working for IM Design Group. We always have our eye out for talent. Send us your information, résumé and portfolio. If you seem like a great fit for our team, we will contact you for an interview. What skills do you bring to the table? Check all that apply. CREATIVE APPLICANTS: Please attach your portfolio as a PDF, or provide a link to your online portfolio below. Please Note: We cannot consider applicants for graphic design or web design positions who do not submit their portfolios. I certify that the above is true & correct.